This New Year 2016, North Cyprus International is excited to announce NEW NCI-exclusive Interest Free Property Payment Plans on a range of luxury beachfront and sea view apartments and villas – with deposits as low as only £12,500! 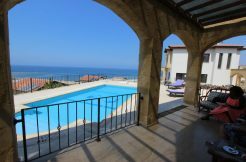 This interest-free offer is initially available on selected key-ready properties on the North East Coast, East of Kyrenia area but soon to be extended to other areas including the East Coast. 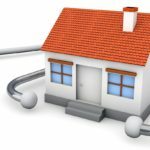 “With interest rate increases having just been announced in the USA and with rates in North Cyprus and Turkey generally being higher than other countries including the UK, to buy property with zero interest is fabulous news for North Cyprus property investors and particularly those from the Middle East. Our multi-lingual team look forward to showing our international investors this exciting range in the New Year”. 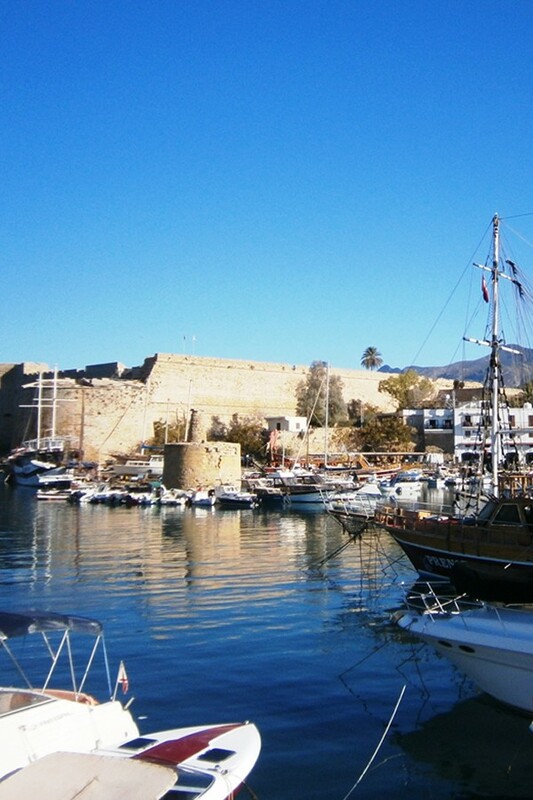 The NCI estate agency has already become established as the North Cyprus payment plan and mortgage property experts. However, until now to pay interest-free has only been possible on off plan properties during the build period – with interest payable after the property is complete and initial deposit paid. 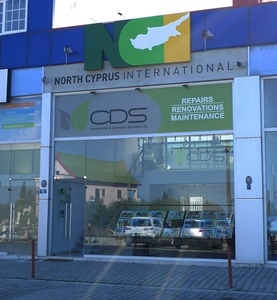 Now, thanks to NCI’s persistence in lobbying North Cyprus property developers to offer unique packages to buyers – from New Year 2016 North Cyprus property investors or lifestyle buyers wishing to move straight in to their key-ready villa or apartment can instead pay a deposit followed by interest-free payments for at least the first 3 years. This will be especially welcomed by investors who dislike paying interest for financial or other reasons and will represent a huge saving. One popular beachfront site which has announced that ALL properties are available with 3 years’ interest-free credit is a new luxury villa and apartment site in Tatlisu with key ready and off plan properties available. This offer is exclusive to NCI. The site offers ready garden apartments with only £12,500 deposit (from £45,000), ready semi-detached villa from £25,000 deposit (for £99,950) and under construction frontline 5 bedroom villas from £50,000 deposit (£235,000). Payments are interest-free for the first 3 years and can be extended up to 10 years. 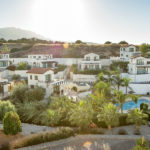 To view this exclusive range of North Cyprus interest-free properties, please contact our UK or North Cyprus Office to arrange a day viewing or free accommodation inspection trip now. We look forward to welcoming you!